Welcome to what may be the web's very first leading website dedicated to the Winged warriors of the DC Universe. For more amazing content, click on the navigation links below to access the rest of the sections. Enjoy your visit! 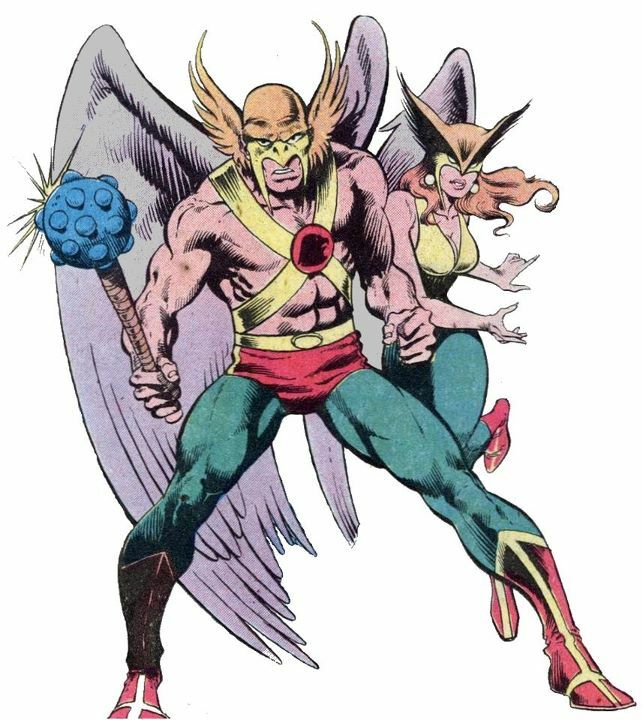 Hawkman, Hawkgirl, Hawkwoman and all other related characters and logos are TM & Copyright DC Comics Inc. All rights reserved.